Time to run some catch up on DC figures! I actually have more than a week here but let's start with a week and see where it goes lol. 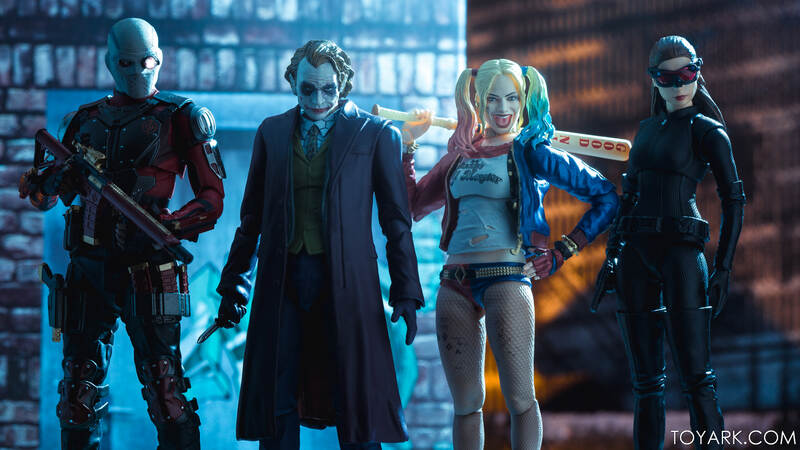 Nice shots, I wonder if that's why they didn't give an unmasked head, since the sculpt doesn't really look like Anne Hathaway. I don't think that's the reason. Their proto was close. Not as good as the SS Harley, but good. I think just mass production execution lead to some slight changes that killed the likeness. I would be over time, if these do ok, they'll upgrade and re-issue. 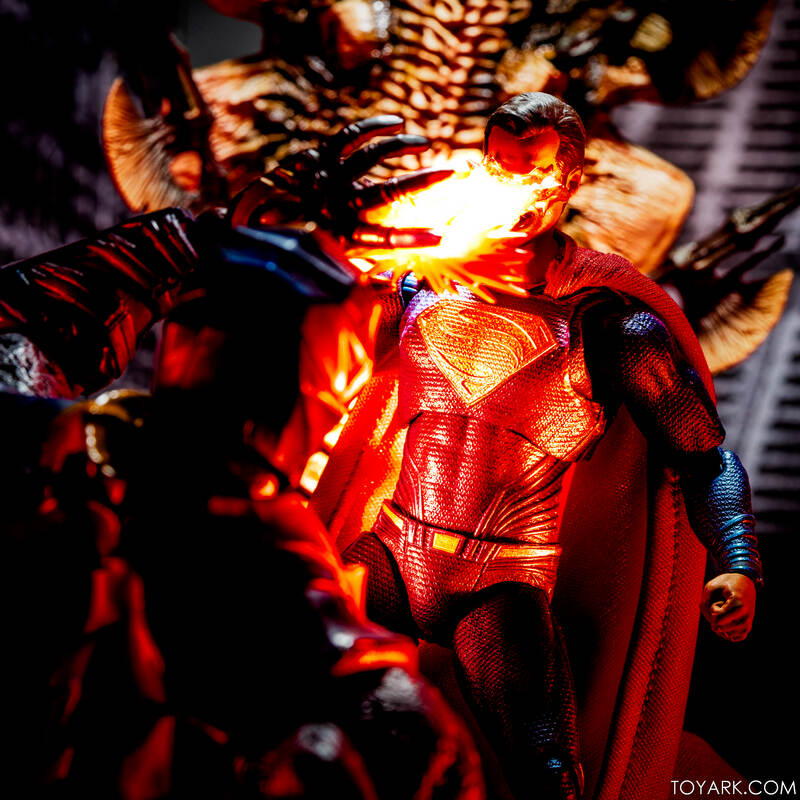 Mafex came back hard with their upgrades tho so who knows. Face sculpt and paint..really bad. Blank expressions. Mafex nailed it with their 2.0 catwoman. My grandsons like their Mafex figures very much. They scale better with other 1/12 figures. The Figuarts are smaller than other 1/12 scale figures, which is really noticeable when you pose them together. Also, the paint apps on the Figuarts aren't all that. I think the Mafex figures I've had experience with have been pretty solid. They look great, have good articulation, and blend in better with all the other 6 inch figures in my collection. Price wise theyr're compromable to other high end 6 inchers. What a disappointment. Was sold by how close the figure looked like Anne Hathaway. This is a huge let down by Bandai. They hit it out of the park with the rest. I guess Wonder Woman is also a little off but not as bad as this one. Maybe I will like it when I have it in hand. Mafex is hit or miss. 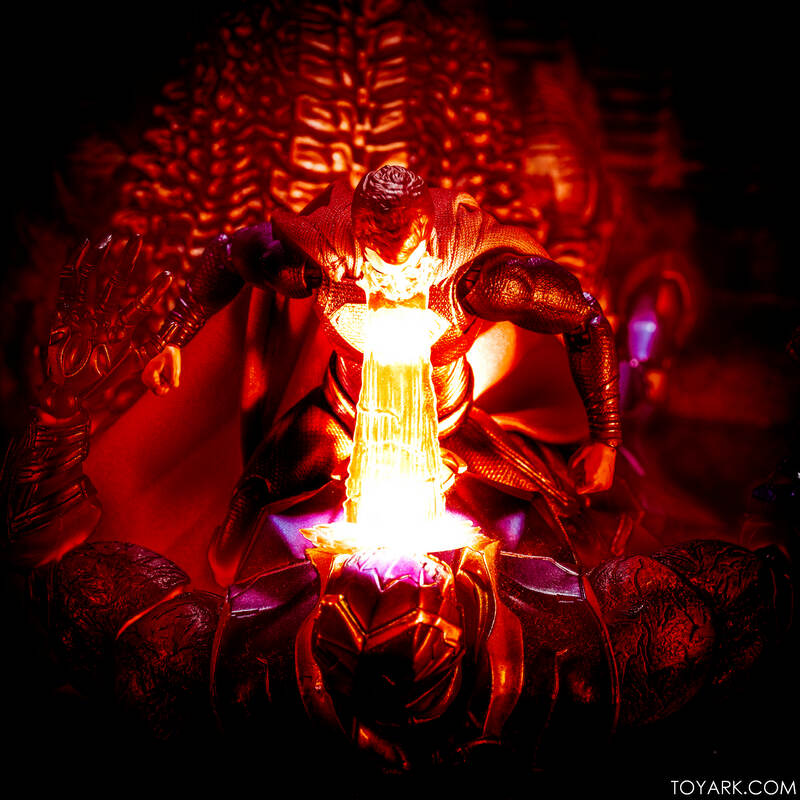 I hate how they keep releasing over and over again a figure just to get the likeness. Too bad they don't sell replacement heads. Disappointing likeness, but great pics! I'm glad Tony seems to have found time to get back on his considerable game. Last edited by Dolemite; 09-04-2018 at 08:13 PM.. The figure is not bad looking. I like the proportions of the body better than Mafex’s two variations. 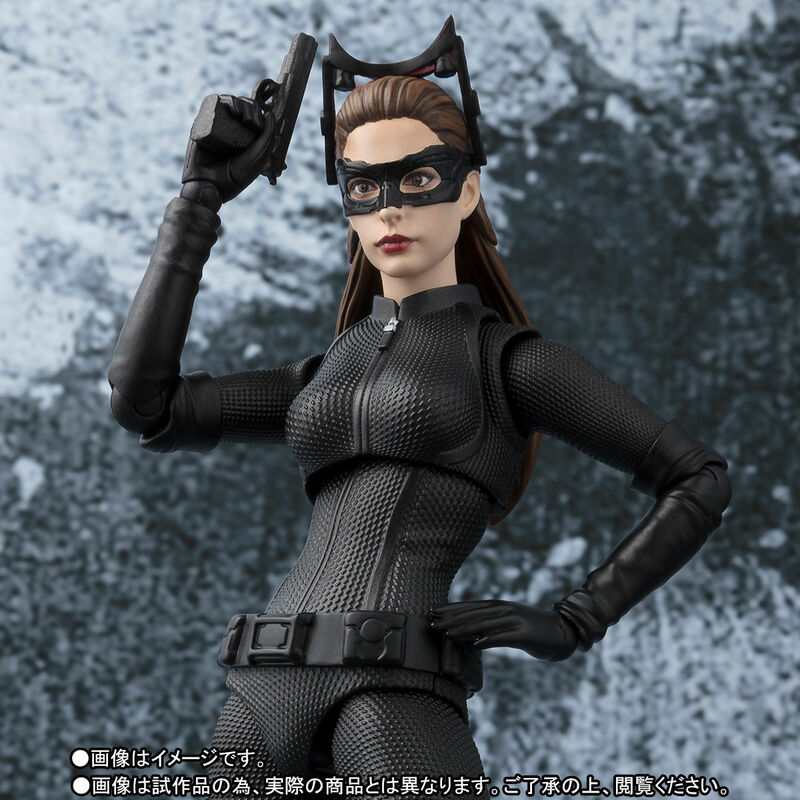 Face sculpt is cute and I kinda see the likeness of Anne Hathaway, but could have been better.. What I really wanted was the unmasked face with better overall articulation of the body. She can’t do the splits! Picture 26 is my favorite shot. Figuarts has really struggled with this line. The Joker doesn’t look good to me, so I feel like they were already off to a bad start. TDK Batman was much better, I picked that one up. 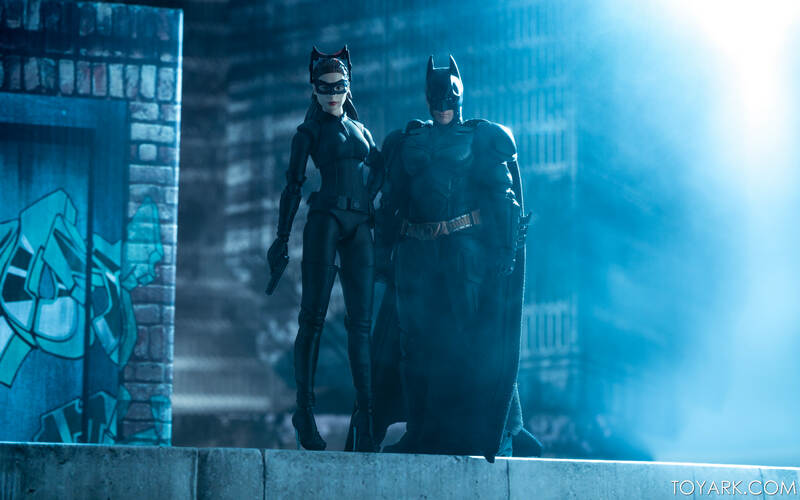 Catwoman looks bad though, nothing about that likeness is Anne Hathaway. 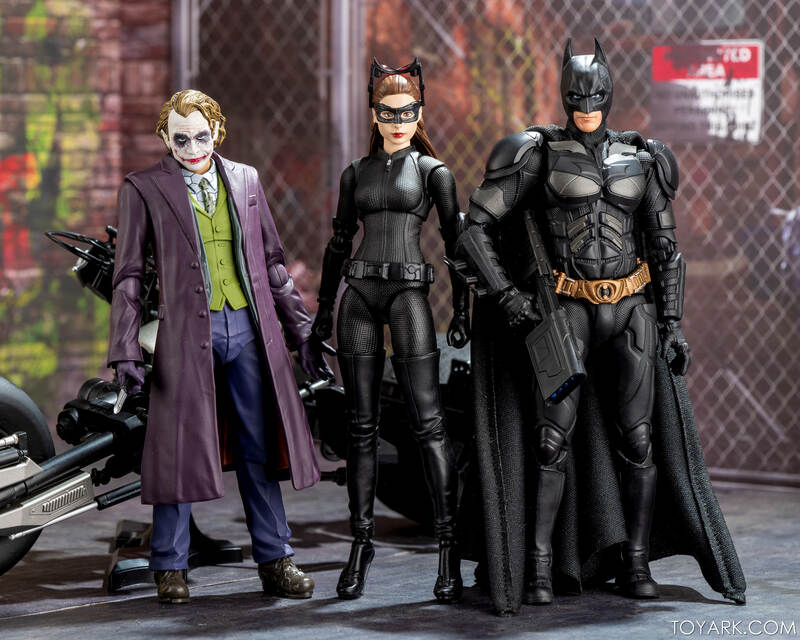 I think Mafex has blown away Figuarts with their Dark Knight Trilogy line. Likenesses and accessories are way better! I’m with you 100% on that. 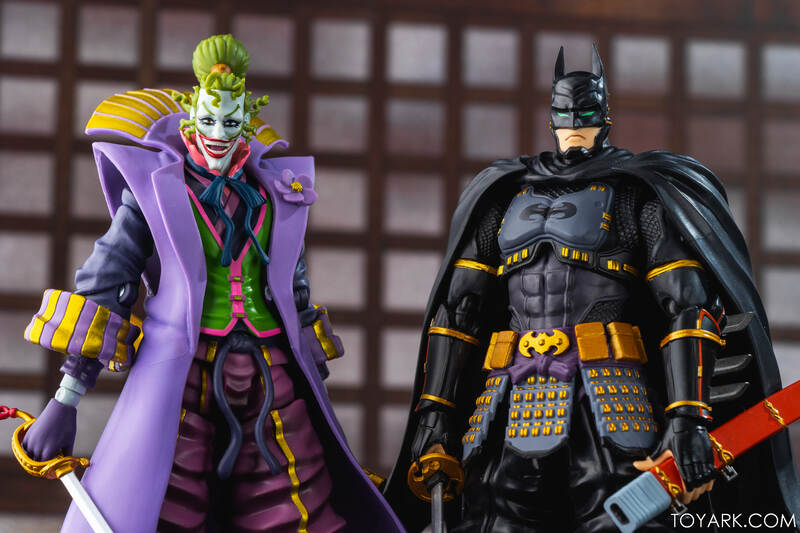 Mafex’s Joker And Batman blow the Figuarts out of the water. Joker’s Likeness in particular. 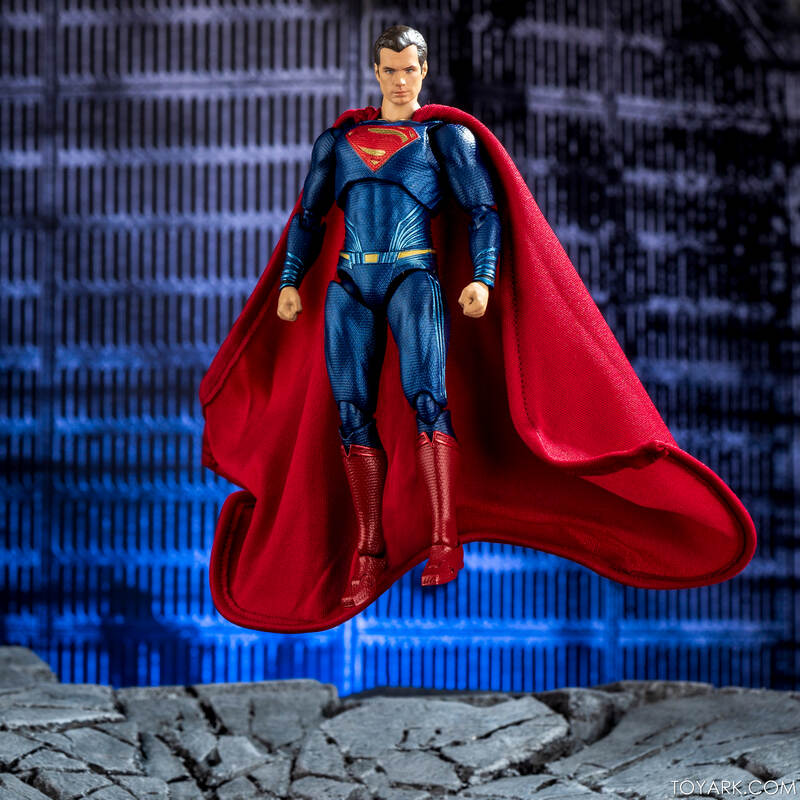 The Mafex ones excellent the Figuarts one looks way worse then the new one Mattel announced lol. Fun note - that moon in the shots is physical, not photoshopped in. 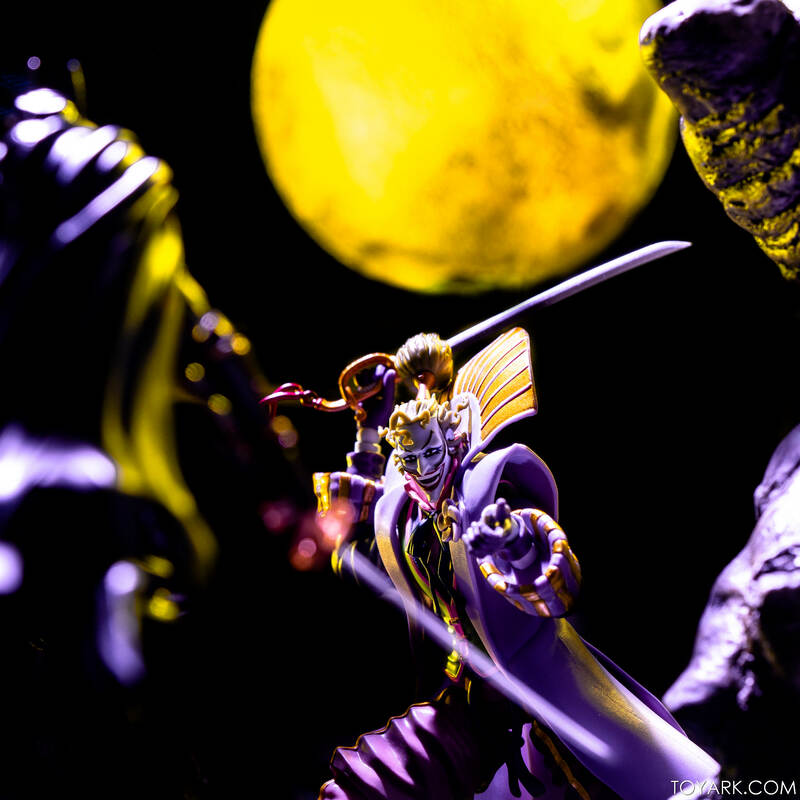 Holy cow, these shots are fantastic. 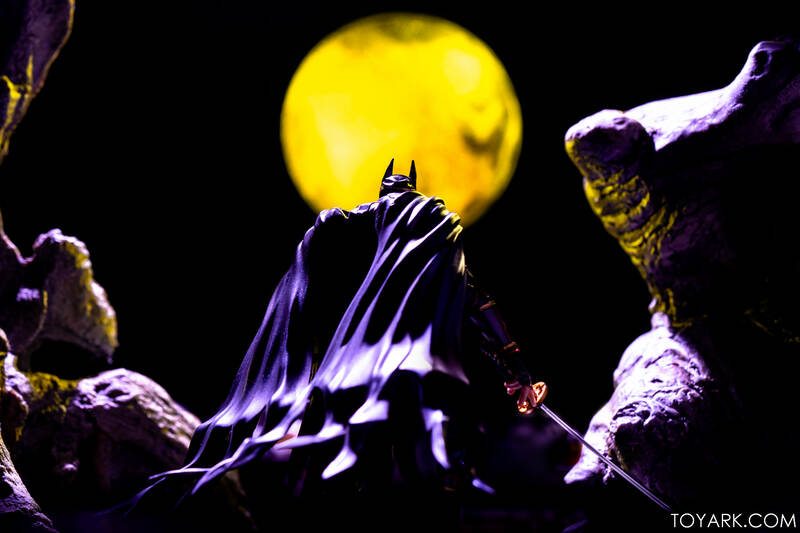 Once again, this magnificent photo work has sold this Batman figure for me. Gonna make it a priority. Great shoot! Thanks. And yeah, this guy is just fun. Don't need the movie, just throw him in there! Anybody know what's the holdup on Cyborg & Aquaman? how did you fix Batman's top half? That's possible. I just hope they don't get discontinued. 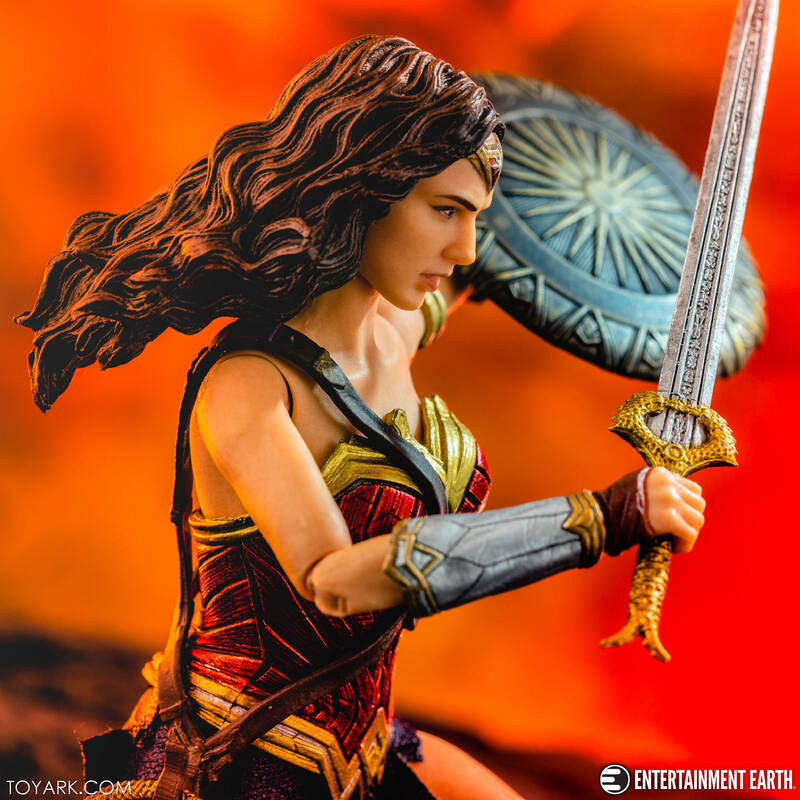 One:12 Wonder Woman is up! 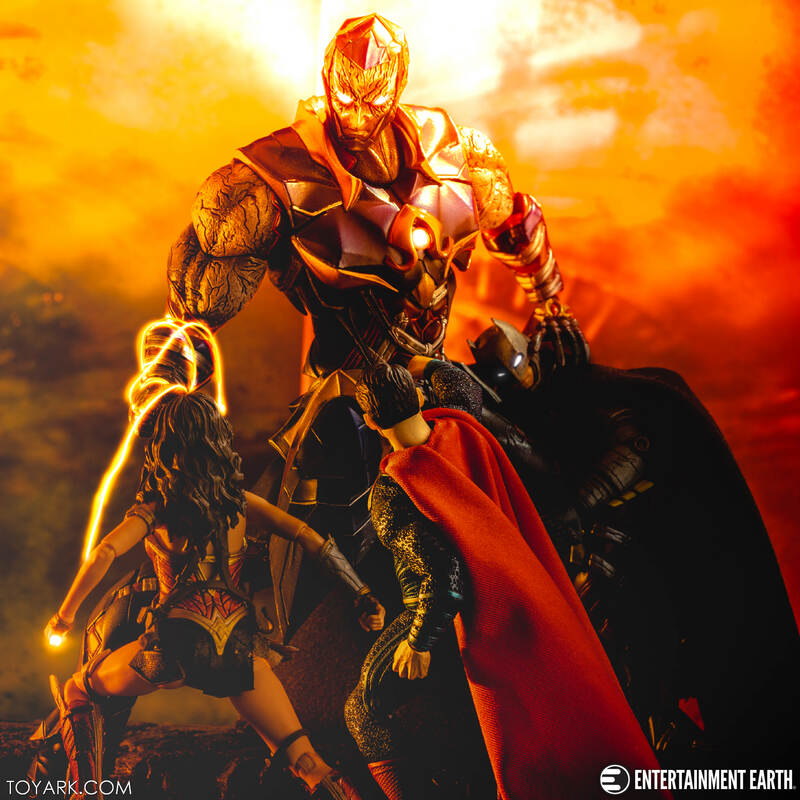 Also of note - PAK Variant Darkseid works perfectly as a DCEU stand in with 6 inch / 1/12 figures. 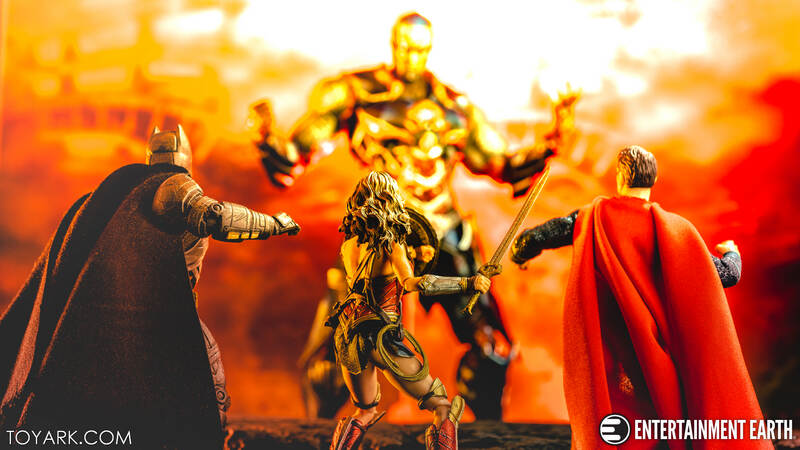 Assuming Steppenwolf being oversized was how they were going to do him. This figure is SO weird. Like Tony said, the profile is dead-on Gal Gadot. From the front, she looks like some random fat teenager. How could they have fucked it up so badly? Oh well, great photo shoot as usual! 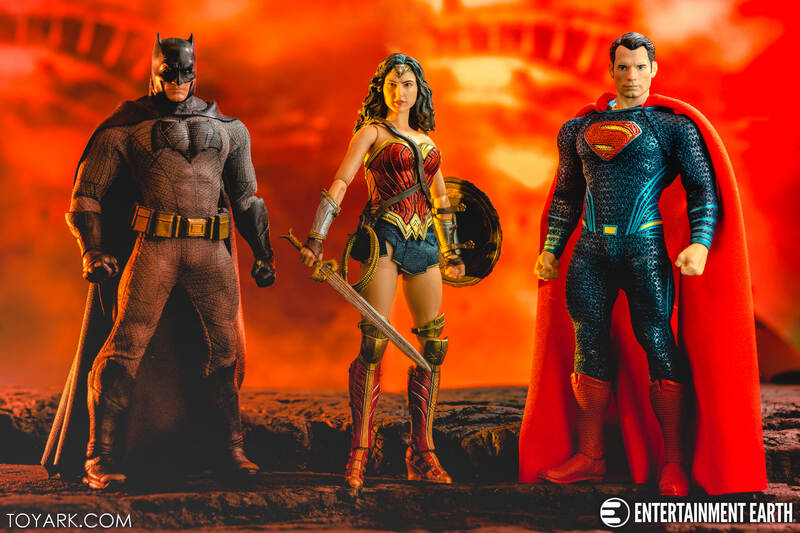 Even without the inscription in the "S", I can tell that's Justice League Supes because he looks nothing like Henry Cavill... just like in the movie! So, serious question…what makes her an $80 figure? She's mostly plastic, doesn't come with that many accessories, and the face is blasé at best. 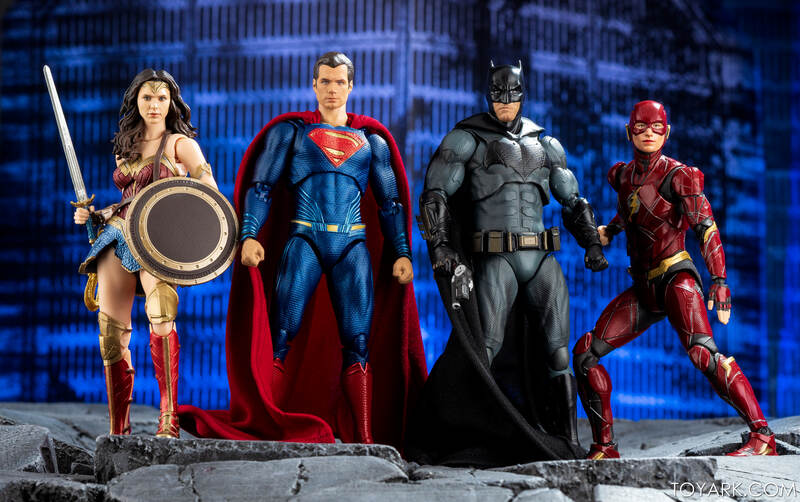 I know some people believe that a fabric costume and a couple extra hands are worth about $50 more than a traditional action figure release, but I've only really ever seen about 2 or 3 One:12's that I'd pay more than $35-$40 for. And, those are the ones with way more to them than this Wonder Woman. She basically looks slightly better than one of those Marvel Legends, so if this were "The Price is Right", I'd guess her cost at $25.